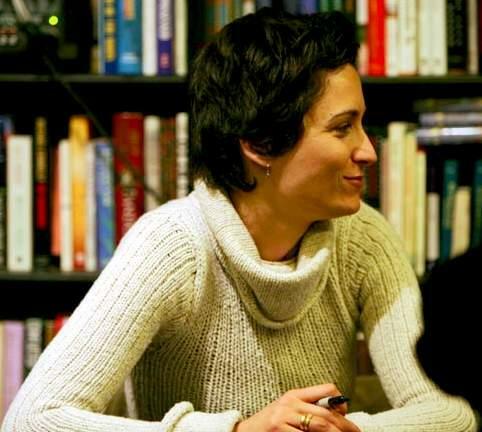 And this is why I love Alexandra Hedison, reason #73. She’s finally on Facebook! Ilene Chaiken and Elizabeth Keener. President Obama calls on the countries of the world to stand up for the rights of gays and lesbians. In a scene from the L Word.